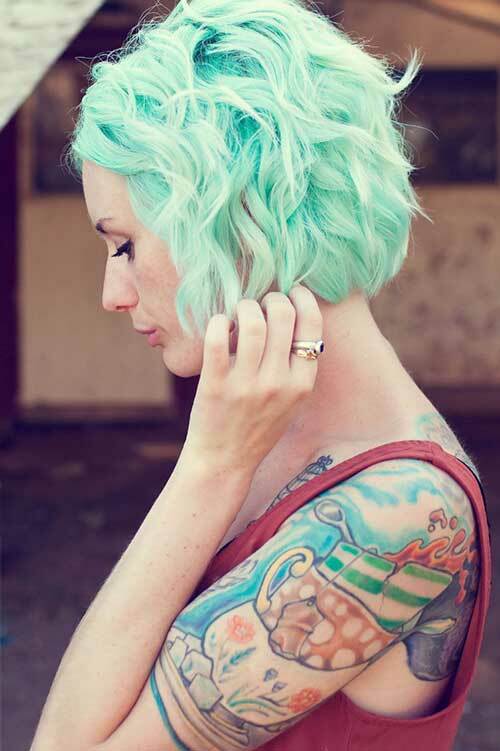 Wavy hair and bob hairstyles are very popular so why not both? 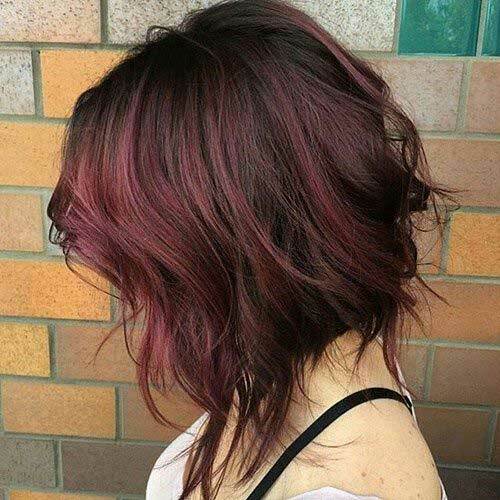 In this post you will find the 25 Best Wavy Bob Hairstyles that you will adore! 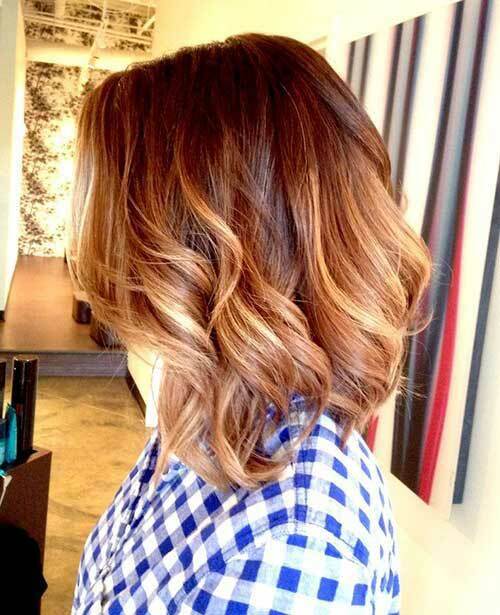 Wavy hairstyles look lovely and stylish just the what they are. 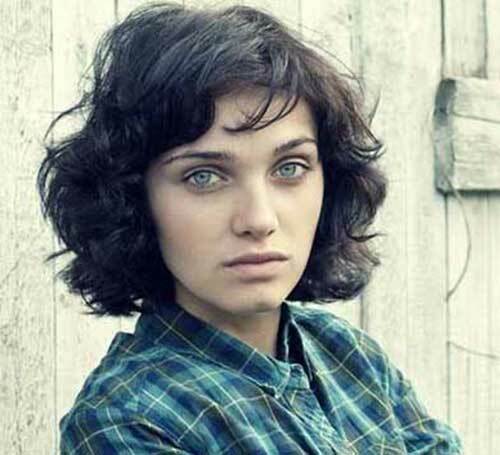 However, every women has some specific short haircut which suits their features, personality and appearance.Waves need some hairspray for better bouncy effect. 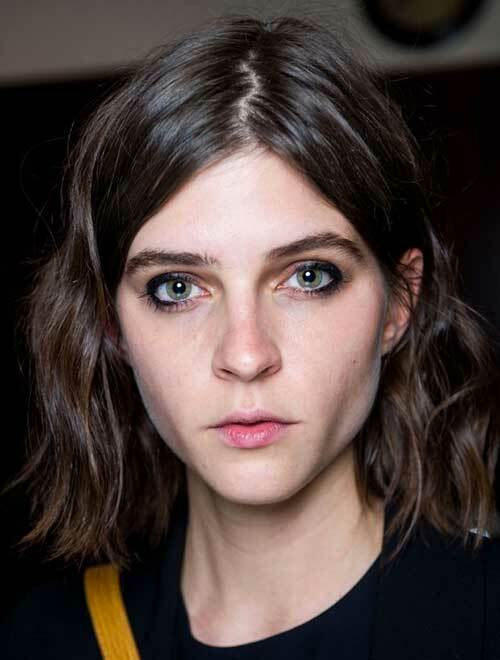 So after getting the wavy bob, you’d better apply some hairspray. 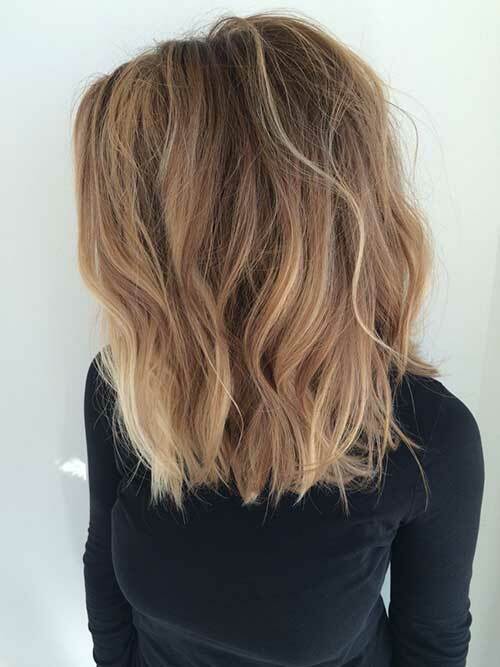 If you don’t have naturally wavy hair and have thin hair, you should void your hair from falling flat at the head, just try out the gorgeous and luscious wavy bobs. 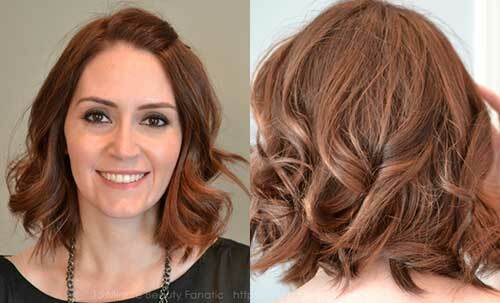 If you have straight hair, you can simply use a curling iron to create long, loose curls. 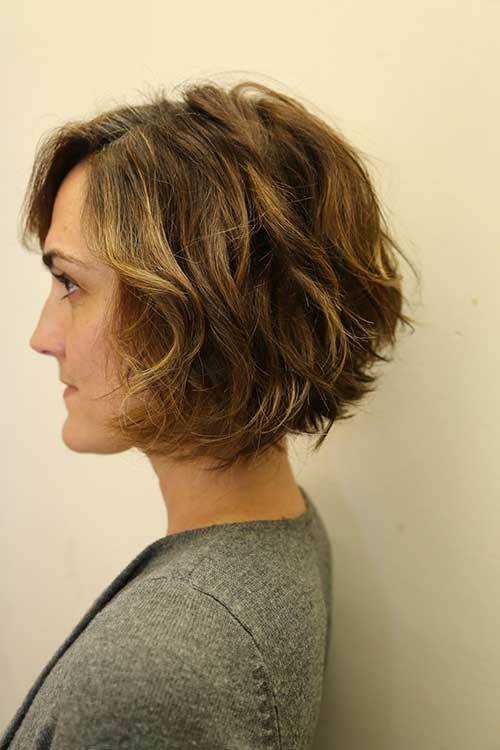 You can wear many different bob hairstyles with wavy hair from asymmetrical bob to long bob. 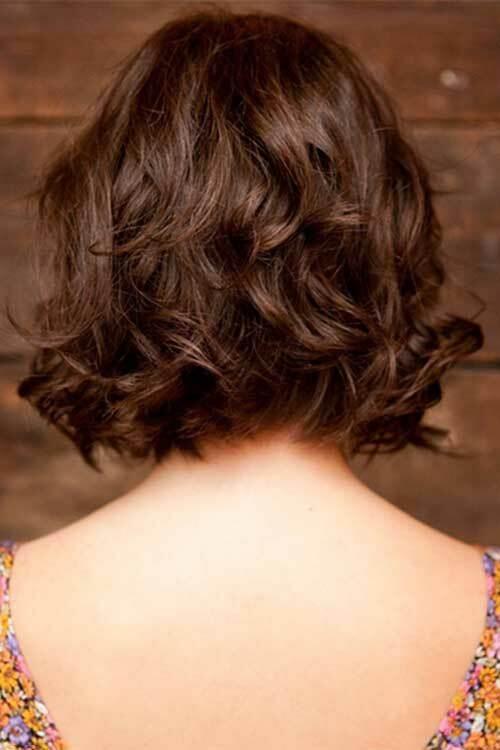 If you have short wavy hairstyle and tired of your appearance then you have came to the right place. 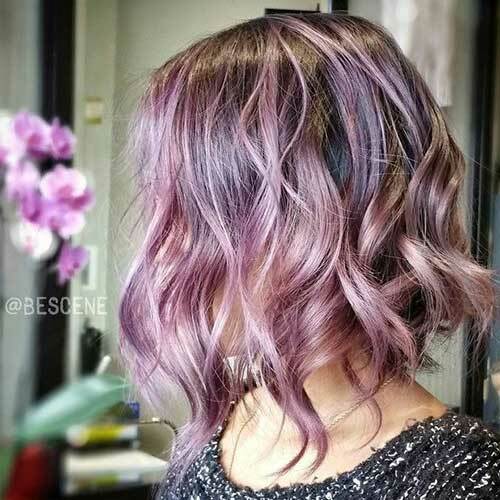 Have the confidence to wear your short and wavy hair in a unique and stylish way. 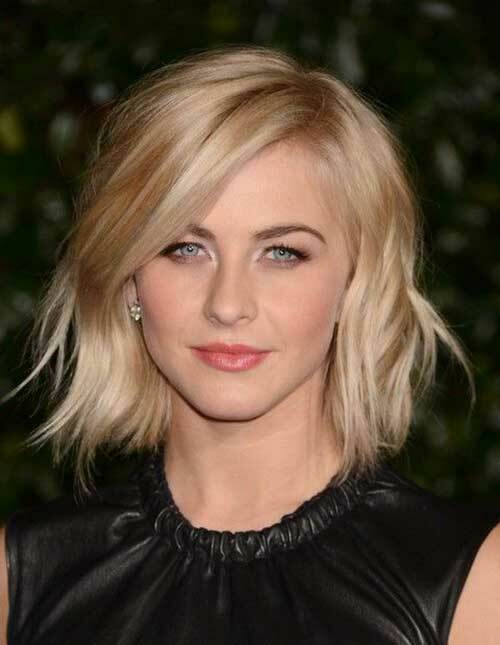 Here we have rounded up images of nice wavy bob hairstyles for you. 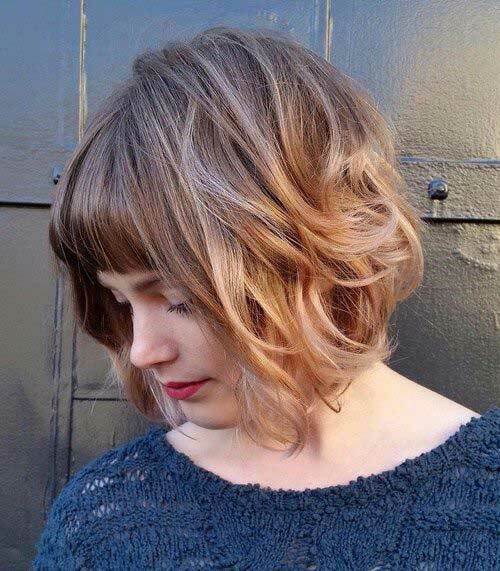 Check these lovely haircuts and be inspired by these looks.